What is Myrtle Beach Golf Holiday? Golf Holiday is the official golf association of Myrtle Beach, and their partners have helped golfers visit the area since 1967. Remember, planning early always gives you the best shot at the lowest greens fees and securing premium tee times. There are a few things that first time golf visitors can learn from when visiting Myrtle Beach golf holiday. Myrtle Beach golf holiday does a couple of items, for guests and locals, with the Myrtle Beach golf holiday website that is full of useful information. Interested in learning about various package providers? Myrtle Beach golf holiday has a comprehensive list on their website and you can get quotes and information about each providers directly from their site. 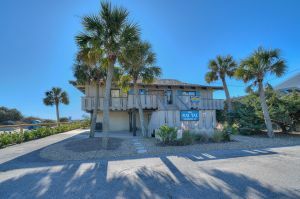 Myrtle Beach golf holiday can also keep you up to date on all the latest news from the Myrtle Beach golf courses. Who is shutting down? What has been happening at the local courses? Myrtle Beach golf holiday has a website that can help you keep up to date on what is going on at the golf courses. Interested in tournaments? It’s part of what makes golf worth playing! And there's no better place to get your competitive juices flowing than a golf tournament along The Grand Strand. Whether you want to play in a 4-day event like on the PGA tour, or you want to enjoy a few rounds of friendly golf with equal parts competition and camaraderie, The Grand Strand offers something for everyone of all skill levels. 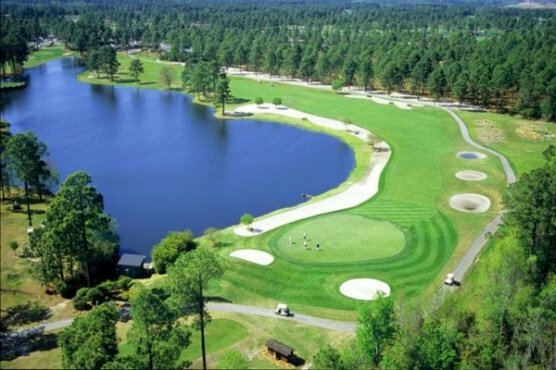 Myrtle Beach golf holiday also offers a comprehensive list of the areas amateur tournaments on their website for you to peruse. Regardless of what you are looking for, Myrtle Beach golf holiday is a great place to start – that and asking one of our golf specialists at Myrtle Beach Golf Authority!